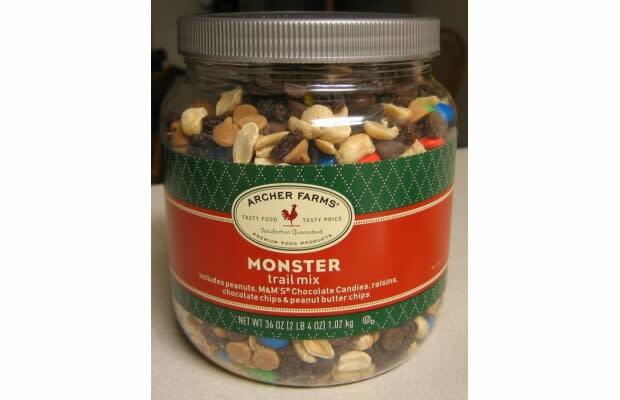 Complex Says: If you don't want to lock yourself into just one taste or texture while snacking, trail mix is an awesome option. Target's house brand, Archer Farms, offers a huge variety at really good prices. Choose from super-healthy packets including nuts, seeds, and dried fruit, to sweeter ones that have M&Ms and chocolate chips in them. It's an easy way to get a variety of flavors in just one handy snack.